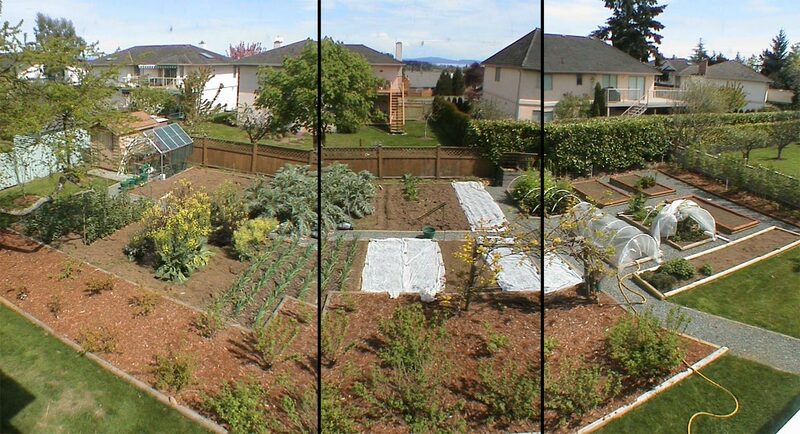 Beginning with 3 types of seed in 1997, we have built a large garden that supplies us with all of our vegetables year-round. We also grow lots of berries and fruit. We have chicken, and, most recently, added a couple of bee hives for honey production.